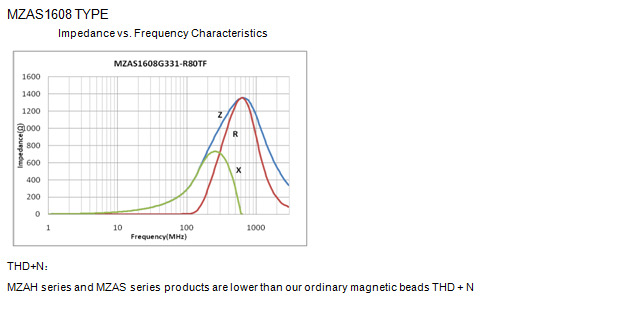 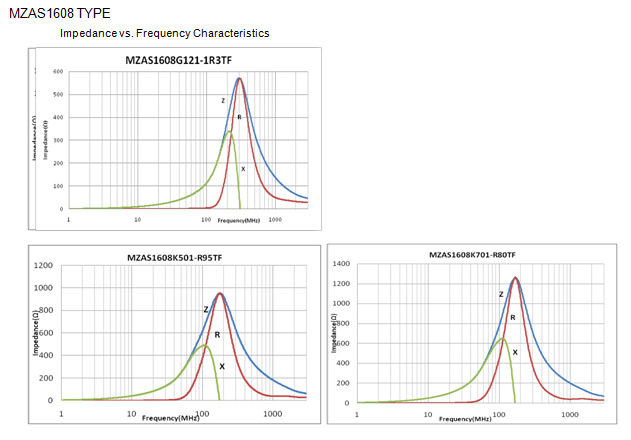 The MZAH / MZAS series is a new EMC device developed for audio lines with low THD + N total harmonic distortion. 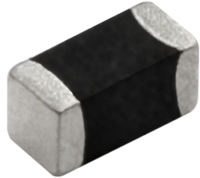 Size 1005 and 1608, MZAS1608 series with filter band 100-400MHz, are mainly used to suppress Class D amplifier switching noise. 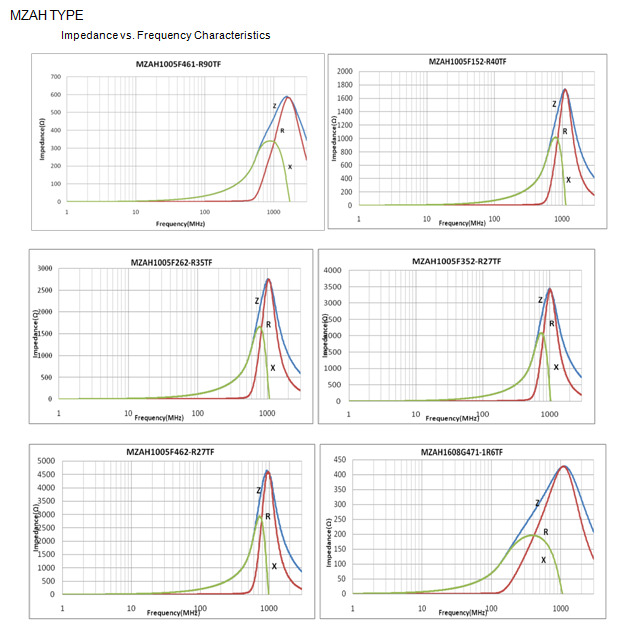 MZAH series with filter band 700MHz-2GHz, are used in the headset lineto suppress the radio frequency interference signal.